Too much time and effort in Cinemaland is wasted turning film into a game of winners and losers; Movie X made Y dollars so it matters more than Movie Z. And though a film is way more than its box-office total, some of the best movies released in 2016 failed to meet their financial expectations. When those financial expectations aren’t met, it can trigger a domino effect, impacting the way people write about those movies. If something doesn’t light up the box-office charts, editors often encourage their staff to write about other stuff. If there’s not a lot of interest, the thinking goes, then there’s probably not going to be a huge amount of traffic. And if there’s not going to be a huge amount of traffic, why bother? 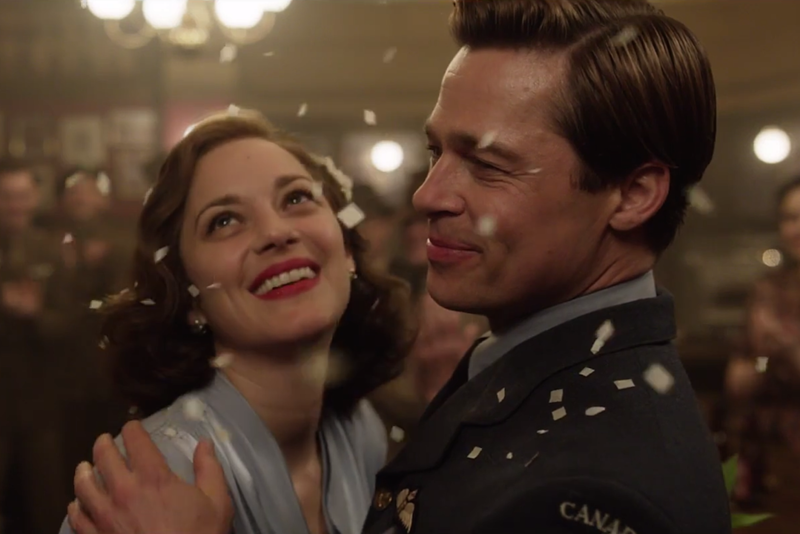 Because, frankly, good movies deserve championing no matter how big or small their audience. So today, as one of our last pieces celebrating the best movies of 2016, we’re taking some time to honor of the unsung gems of the year, films that didn’t connect with crowds — yet. The cream always rises to the top; it just takes a little longer sometimes. 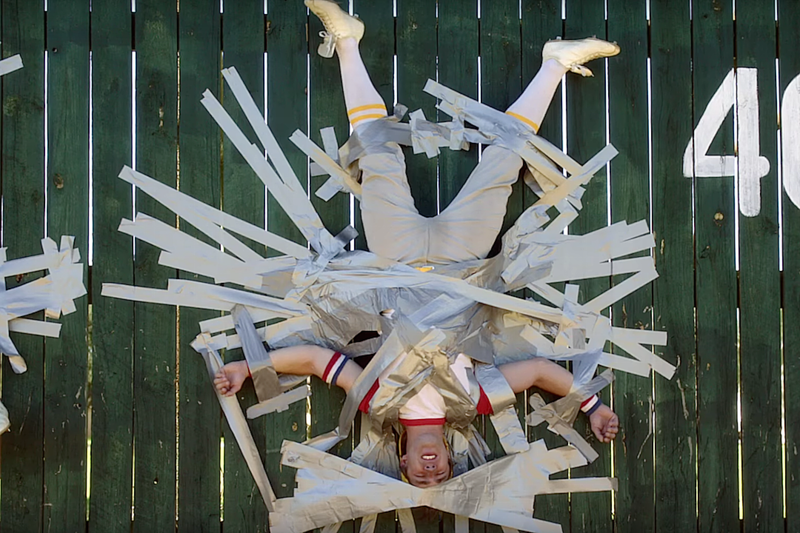 Everybody Wants Some!! is currently available on Blu-ray and Digital HD. 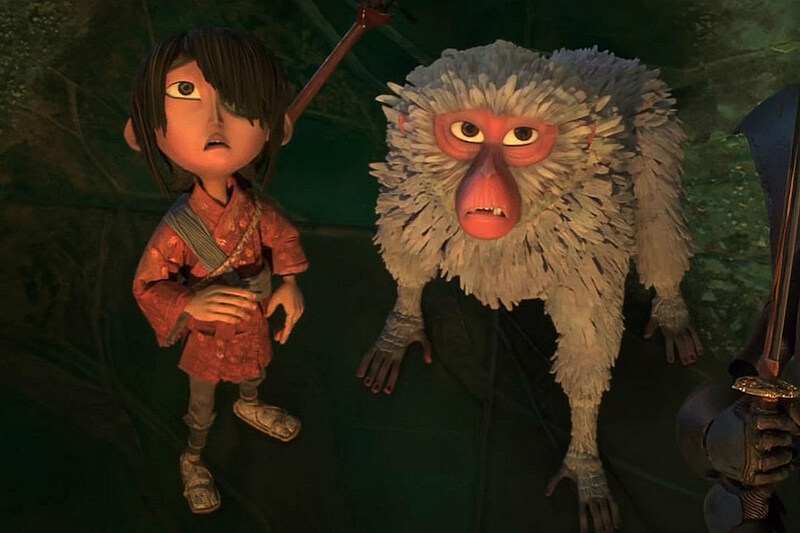 Kubo and the Two Strings is currently available on Blu-ray and Digital HD. 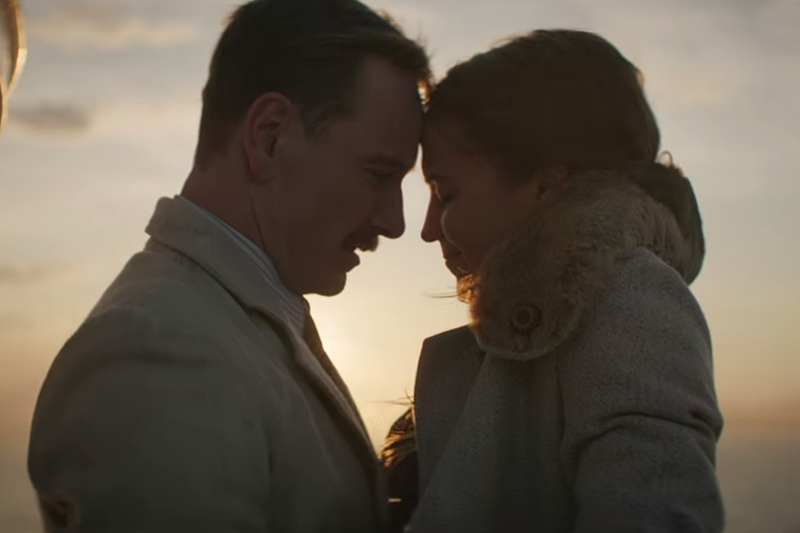 The Light Between Oceans will be available on Blu-ray on January 24. 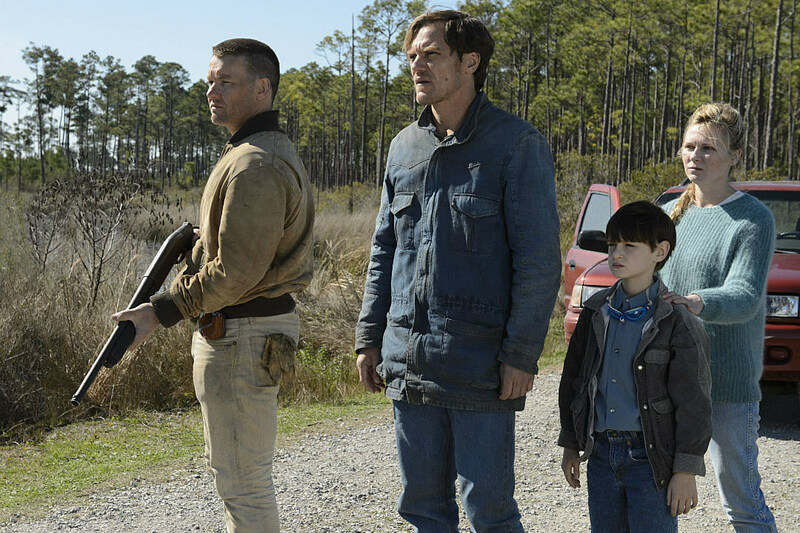 Midnight Special is currently available on Blu-ray and Digital HD. It’s also currently streaming on HBO GO and HBO NOW. 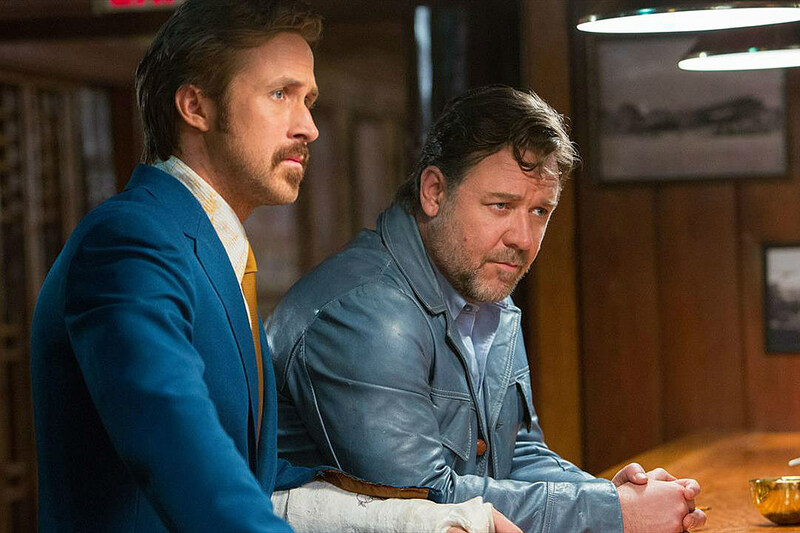 The Nice Guys is currently available on Blu-ray and Digital HD. Ouija: Origin of Evil will be available on January 17. 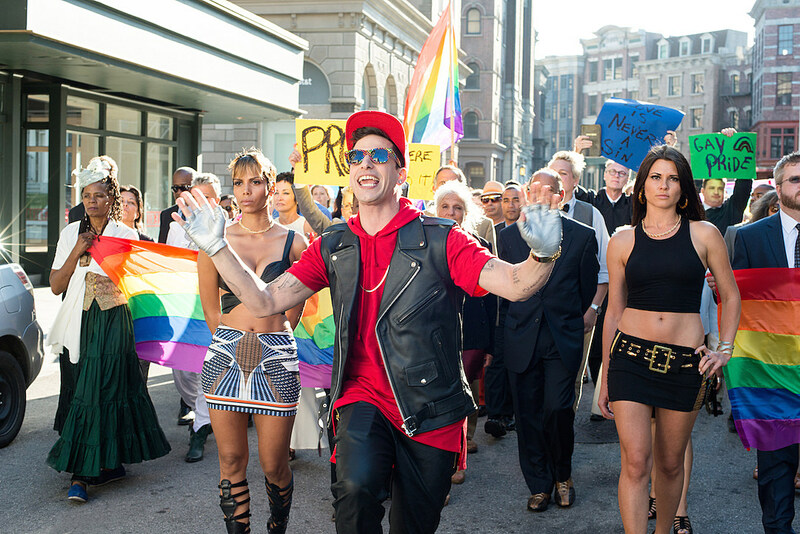 Popstar: Never Stop Never Stopping is currently available on Blu-ray and Digital HD. 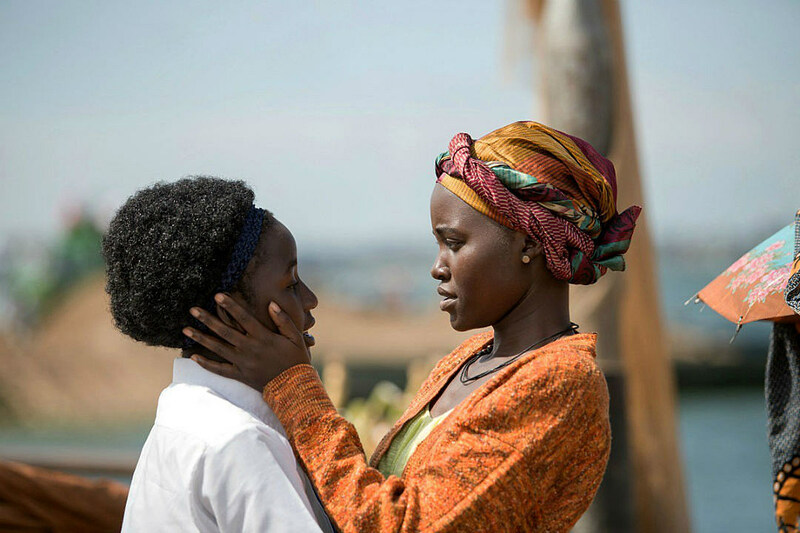 Queen of Katwe is still playing in select theaters. 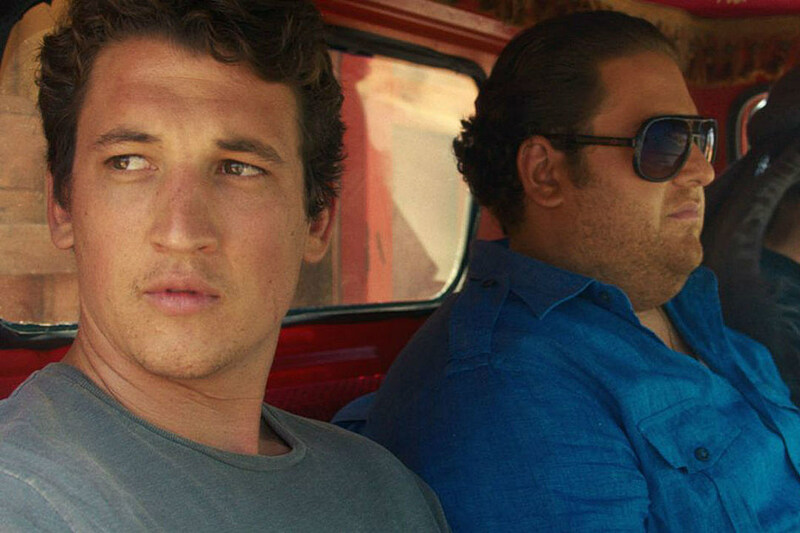 War Dogs is currently available on Blu-ray and Digital HD.